Welcome to Dr. Sipes’ lab in the Plant Biology Department at Southern Illinois University Carbondale! 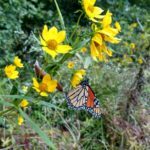 We study pollination ecology and pollinator diversity here in Southern Illinois. 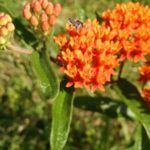 We are currently conducting research on bee diversity and pollinator-floral community interactions. 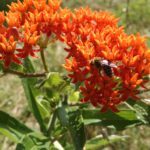 The Southern Illinois landscape supports high biodiversity across its myriad natural areas, though the bee diversity here remain little known to science. 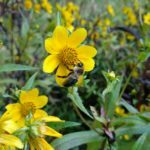 We are conducting some of the first explorations into cataloging the bee communities of this landscape, as well as understanding the relationships between our pollinators and wildflowers in disturbed and natural ecosystems across the region. We curate an entomological collection in our lab comprising of bees, lepidopterans, beetles, flies, and wasps/sawflies. Please explore this site to learn more about our work and team!